From a company that represents the highest art of tailoring, Etro delivers yet another hit this autumn: a modern plaid two button jacket. 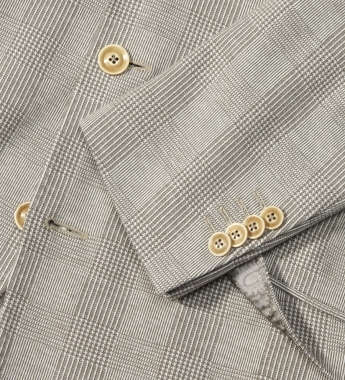 Complete with flap pockets, side slits and a narrow lapel pins including flowers — a must have this season. And keeping in line with what we’ve come to expect from Etro, the jacket features a colourful paisley lining made of a silk. 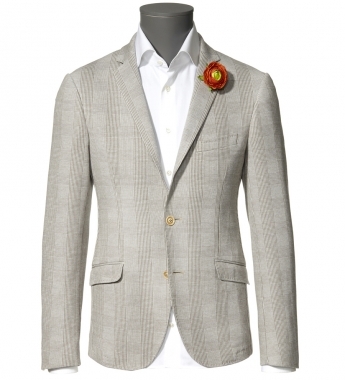 This entry was posted in Sportcoats and tagged Etro. Bookmark the permalink.